We service Residential, Lake Acreage, Commercial, Poultry Farms and Ranch properties. Town & Country Real Estate has been selling beautiful East Texas since 1966! Experienced, talented and professional licensed Realtors help our company strive for excellence. Town & Country’s priorities are to provide effective property exposure through aggressive marketing that provides the services our customers deserve. As a result of good business philosophies, Town & Country has grown to become one of the largest and most respected real estate companies for its size in Texas. 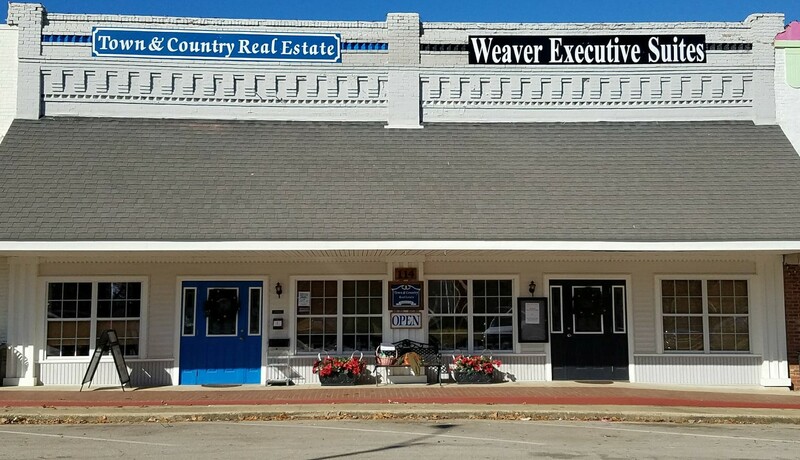 Most of all, we would love to assist you with ALL of your Real Estate needs, so come by and see the "HOME" Team today! Supplied report url is not url.